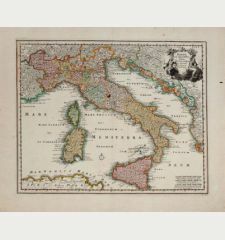 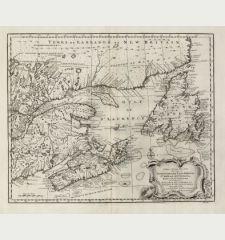 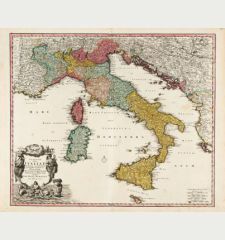 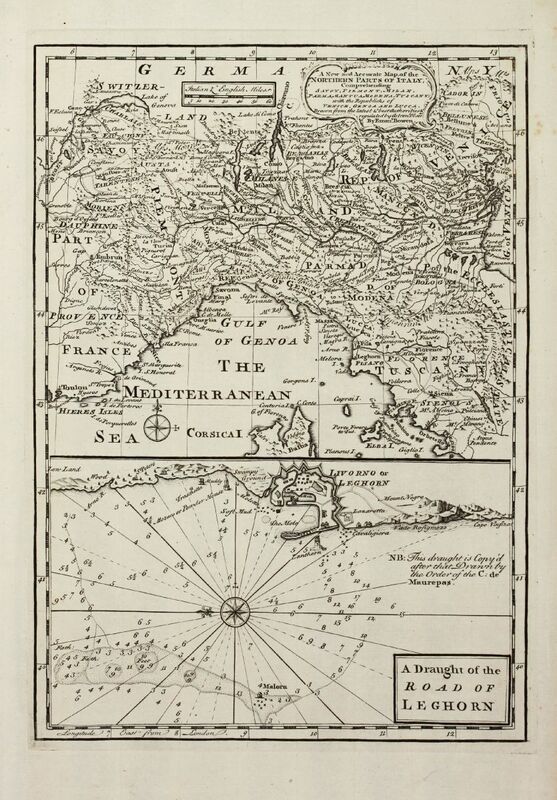 Antique map of northern Italy with a sea chart of Livorno. 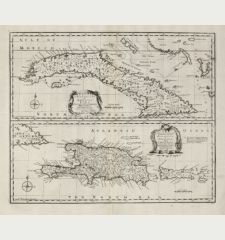 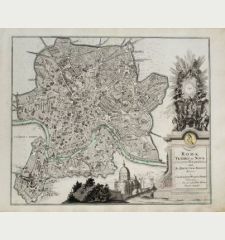 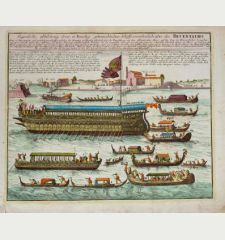 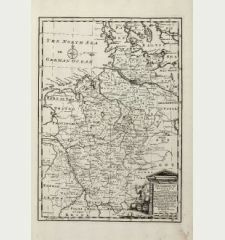 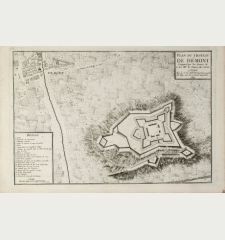 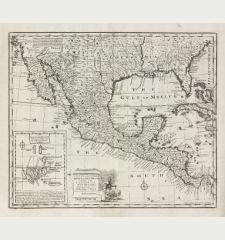 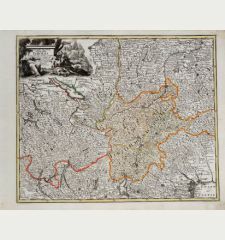 Published by E. Bowen in London during the year 1747. 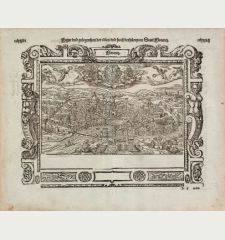 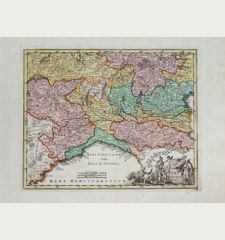 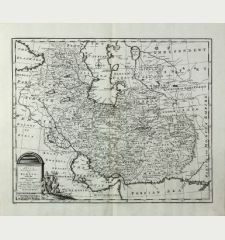 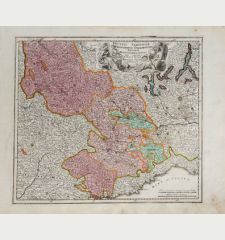 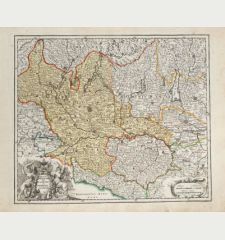 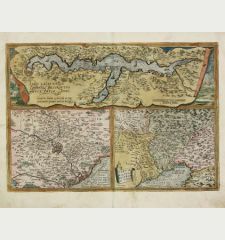 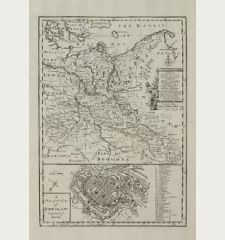 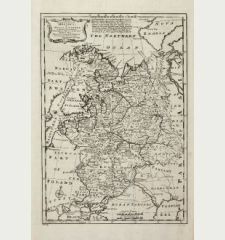 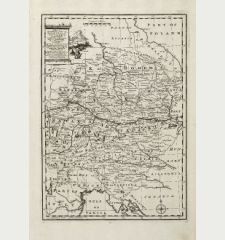 Decorative engraved map of North Italy by Bowen from 'A Complete System of Geography'. 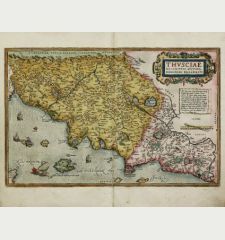 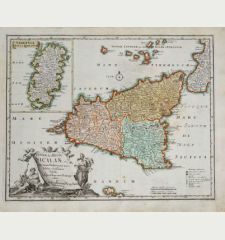 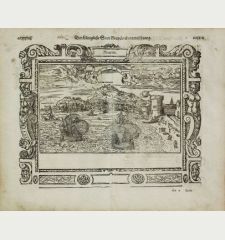 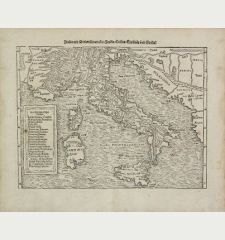 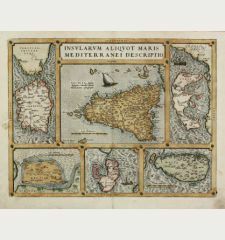 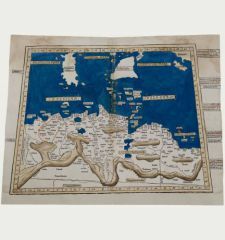 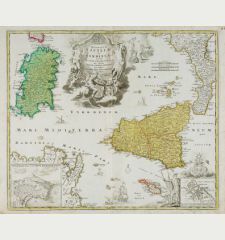 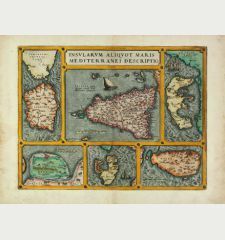 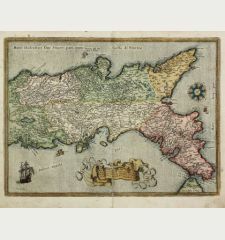 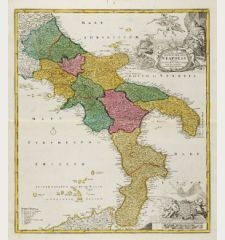 Showing the northern part of Italy with with an inset sea chart of Livorno. 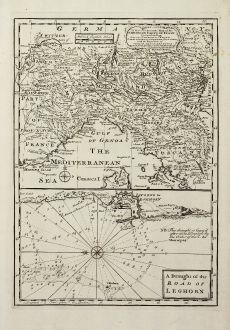 With one cartouche, a compass rose and a mileage scale. 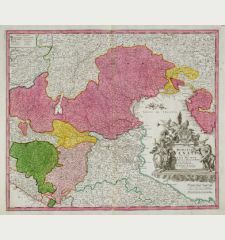 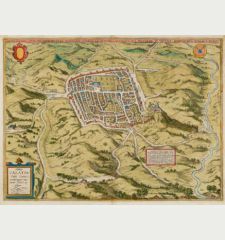 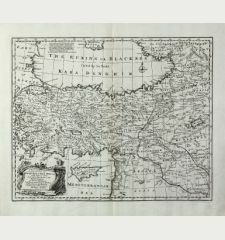 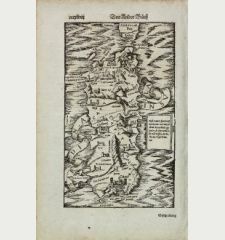 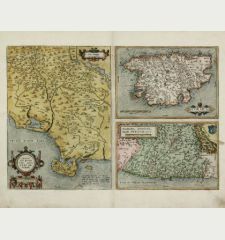 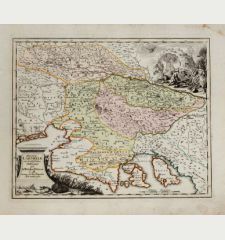 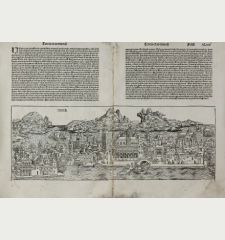 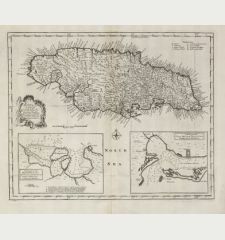 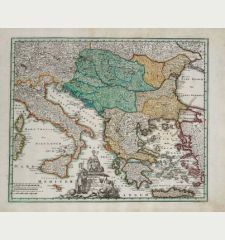 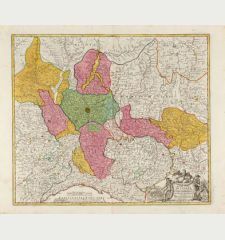 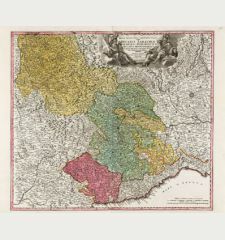 Emanuel Bowen: A New and Accurate Map of the Northern Parts of Italy ... / A Draught of the Road of Leghorn.